The European Parliament has backed a copyright reform law that aims to protect content creators from unauthorized usage of their work, but also brings forth some rules that are radically different from.. The EU says ads from non-Google companies were blocked by the search engine on third party sites. The European Union has heavily fined Google three times in less than two years. 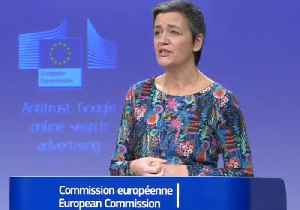 The penalties now total..
▶ Videos for "Google Fined"
The European Commission handed down a €1.49 billion fine to Google for breaching EU advertising rules on Wednesday, March 20, Google’s third EU fine in three years. 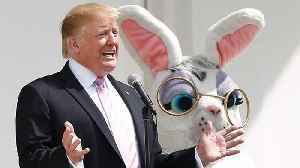 In a press release, the..
Business Insider reports that Google was fined $1.7 billion by the European Union for its third breach of EU antitrust rules in three years. 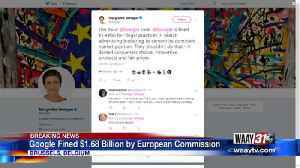 Google Fined $1.68 Billion by European Commission. The antitrust fine, the third imposed on Google by the European Union since 2017, reinforces Europe’s regulatory role as the world’s most aggressive tech watchdog. The European Commission has slapped an antitrust fine of €1.49 billion on Google over its search ad brokering business, which is the company’s major source of revenue. According to the EU, Google..
European Union antitrust regulators fined the Alphabet company Google for blocking rival advertisers. The €1.49 billion ($1.69 billion) penalty comes after the tech giant was fined a record €4.34.. 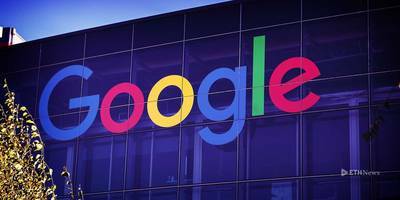 Alphabet Inc (NASDAQ:GOOG) owned internet giant Google has been fined €1.49bn ($1.69bn) by the European Commission (EC) for anti-trust practices in online advertising. 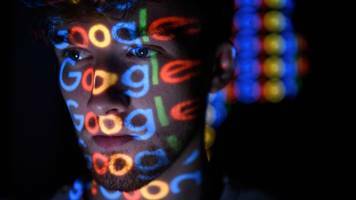 The case accused Google of..
Google was fined 1.49 billion euros ($1.7 billion) on Wednesday for blocking rival online search advertisers, the third large European Union antitrust penalty for the Alphabet business in two only.. 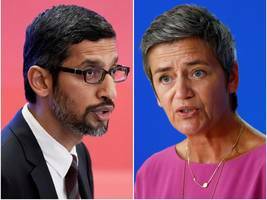 It's the third time the commission has slapped Google with an antitrust penalty, following multibillion-dollar fines resulting from separate probes into two other parts of the Silicon Valley giant's.. The European Commission has just announced another antitrust fine for Google . 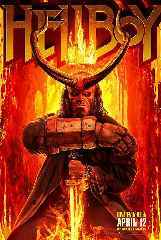 The latest fine — $1.49BN — relates to its search ad brokering business which competition commissioner Margrethe..
· *Google was fined $1.7 billion by the EU for its third breach of EU antitrust rules in as many years. 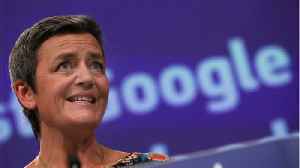 * · *European Competition Commissioner Margrethe Vestager said the latest fine is for "illegal..
On 21 January 2019, the CNIL, the French data protection authority ordered Google to pay a fine of €50 million based on a violation of the General Data Protection Regulation (GDPR). French regulators say Google failed to disclose how user data is collected and stored. For the first time, the company was fined using new terms laid out in the pan-European general data protection regulation. The maximum fine for large companies under the new law is 4 per cent of annual..
Google was fined $57 million by a French regulator—the biggest penalty levied yet under a new European privacy law—alleging the search-engine giant didn’t go far enough to get valid user consent..
LONDON — After European policymakers adopted a sweeping data privacy law last year, the big question had been how regulators would use their newfound authority against the most powerful technology..
Watch VideoGoogle was fined nearly $57 million by French regulators for failing to comply with the EU's new data protection laws. 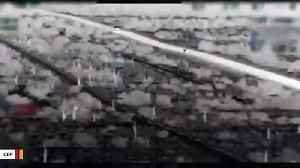 France's National Data Protection Commission, or CNIL, announced..